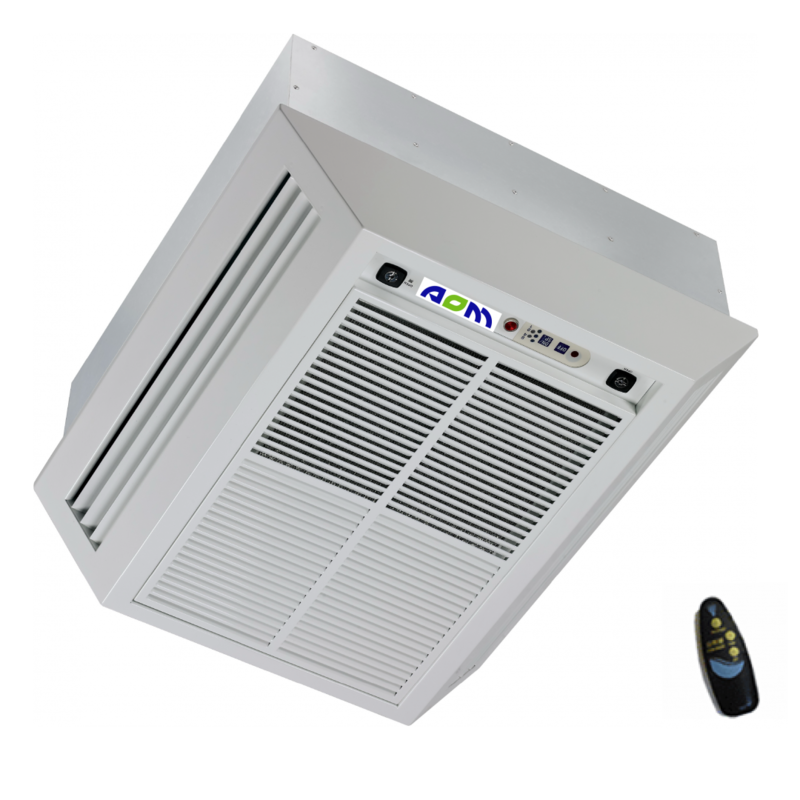 The AC-1000R is a flush-mounted electronic air cleaner that can be fitted in almost all workplace environments. It can cover up to 130 square metres. 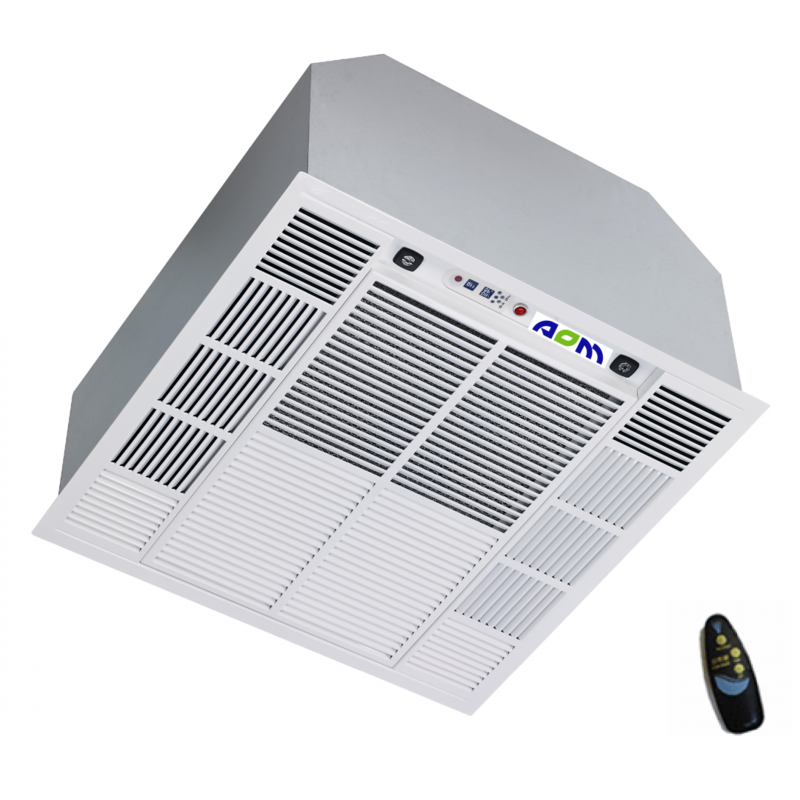 The AC-605DR can be drop-mounted or ceiling mounted electronic air cleaner that can be fitted in almost all workplace environments. It can cover up to 80 square metres. 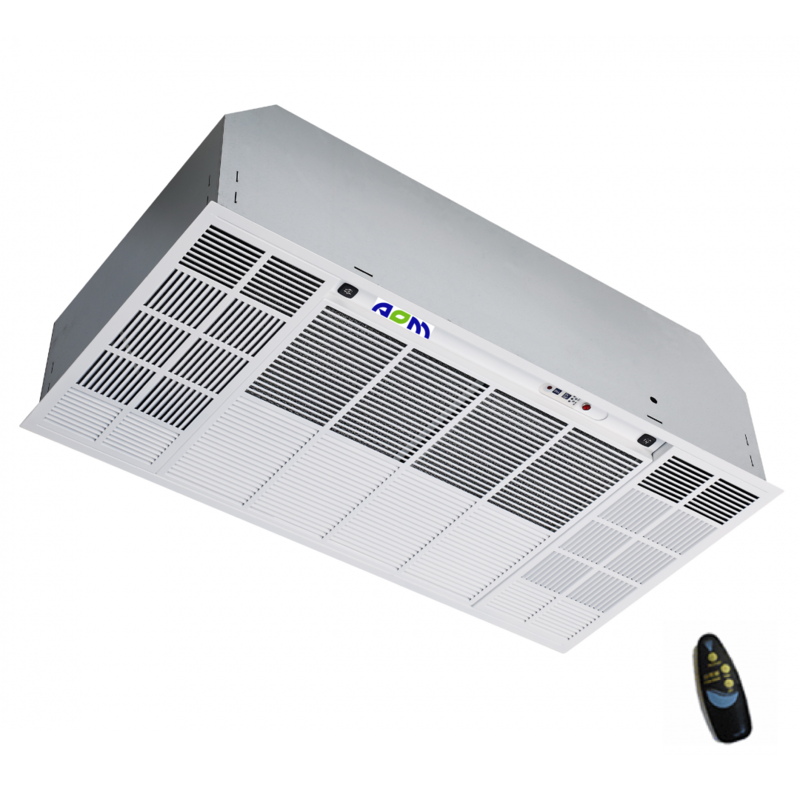 The AC-680R is a flush-mounted air cleaner that can be fitted in almost all workplace environments. It can cover up to 70 square metres.